We have aged rum for the formulation of your rum, you can choose from the samples that we will present to you for your choice. We work with suppliers from different countries, which allows us to have a wide range of possibilities and qualities of rums. If you prefer, we help you in reformulating your rum in your company, do not hesitate to contact us. The quality certifications are homologated by the I.R.C. 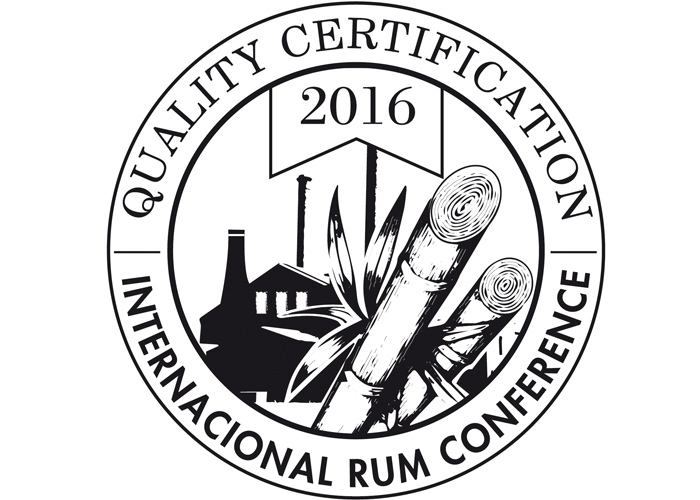 (International Rum Conference), if you want to ANALYZE your company and its weaknesses, through different certifications, YOU WILL KNOW better what solutions to undertake. We have 3 levels of certification. Ask for information, prices and availability of dates. We have great experience in the realization of events related to rum. We organize for you the best Masterclass imparted by the most reputed professionals. 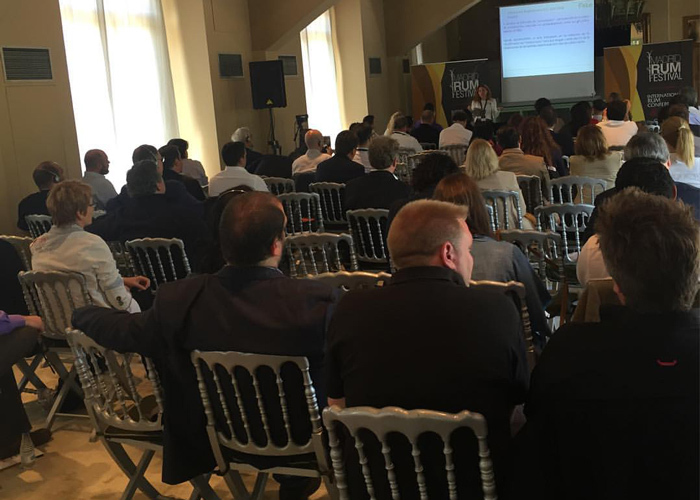 We give the best conferences related to the rum distillate, from the field of the sugar cane to its tasting in the glass. We train companies and help the culture of their employees in the world of rum. There is no worse image than an untrained salesman who does not master the information about this distillate or the products he wants to sell. 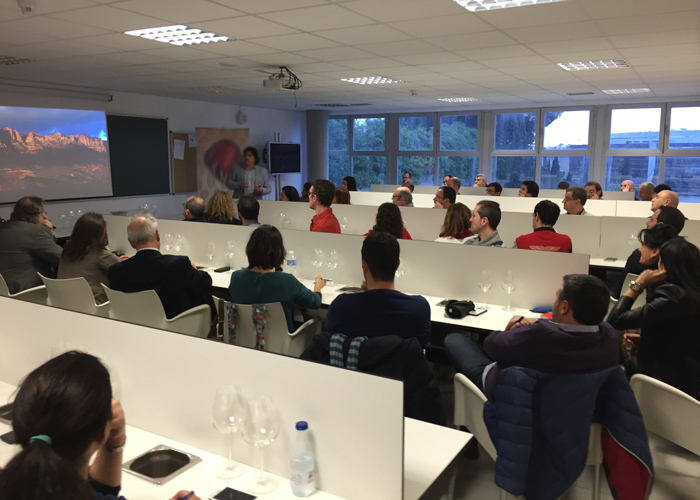 Our experience is very wide in this sector, making periodic and updated courses in different countries. We work your project as we do ours. We will go hand in hand in the production of rum, from the field of sugar cane to its distribution. 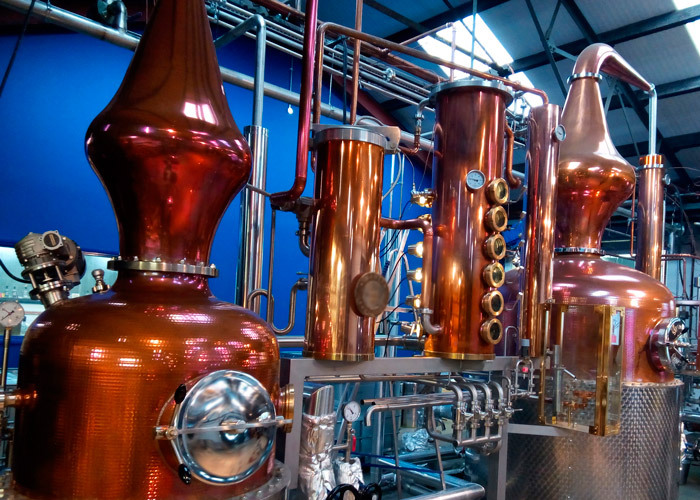 Our agreements with distillery construction engineering companies make us leaders in this sector. 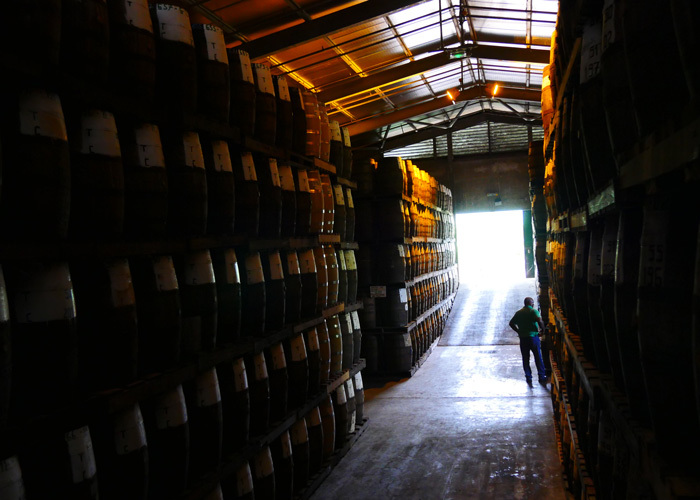 Do not build your distillery without knowing what rum will want to make and the needs it should have. Our symbiosis with engineers allows us to offer the best quality services to our clients. If you do not have time to choose the best rums for sale, we help you choose the best barrels for your brand or company. 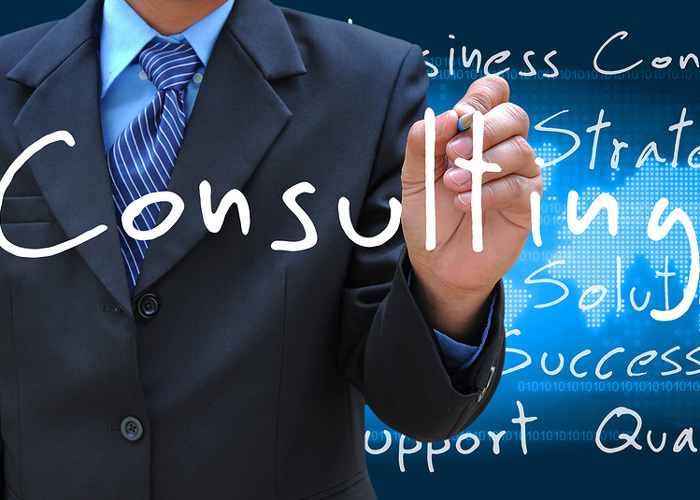 These counseling services will give you the peace of mind of having a professional that will always select what is best for you, with the best prices and quality. We have experience in designing rum campaigns as well as conducting international tours for the promotion of rum brands. 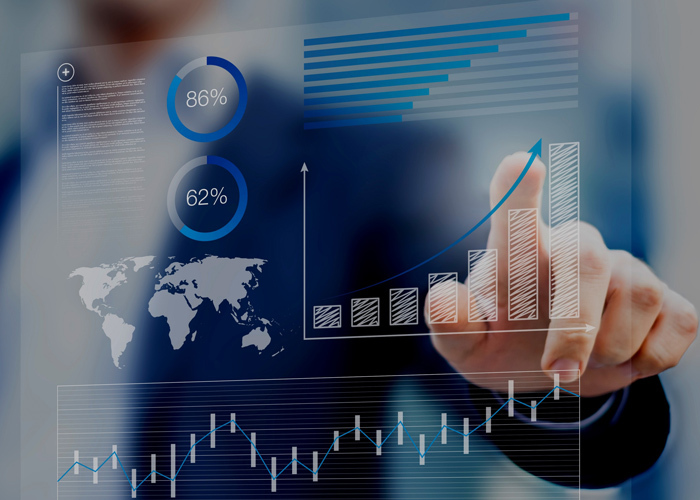 We will help you boost your profits by investing in promotion and sales in the best places selected for the profile of the brand or company. 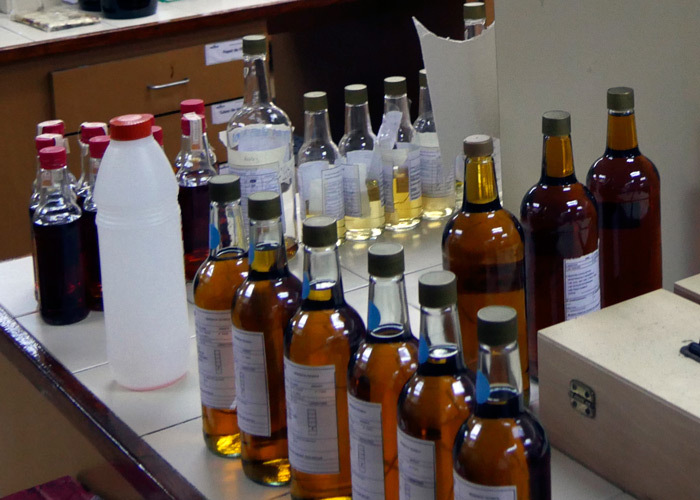 We are a company specialized in everything that surrounds the exciting world of rum. If you want to know more about us or how we can help you.